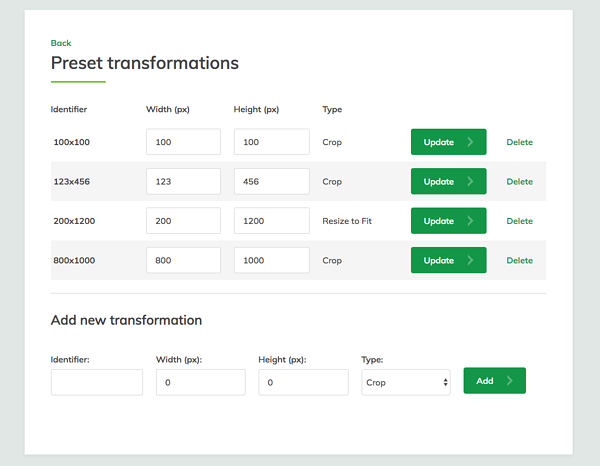 We’re excited to announce our latest new feature, Asset Transformer. 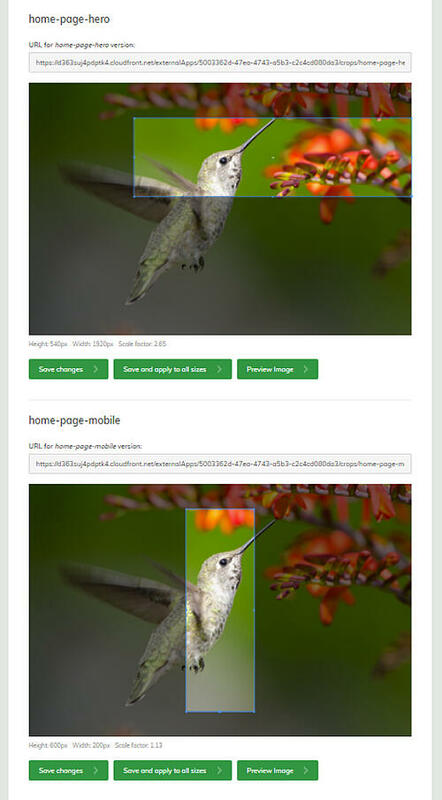 Asset Transformer allows you to display product images (or other relevant content) on your websites, safe in the knowledge that they are delivered reliably and quickly via a CDN (Content Delivery Network). In addition, as you are able to specify the ideal crops for each image in advance, you can ensure that the best version of each asset is served to your audience, regardless of their device. Asset Transformer is an optional module available to Asset Bank customers who host with us and use our Professional or Enterprise editions. Let us show you how it works. Upload one high resolution image to your Asset Bank. Such as the largest lion image top left below. 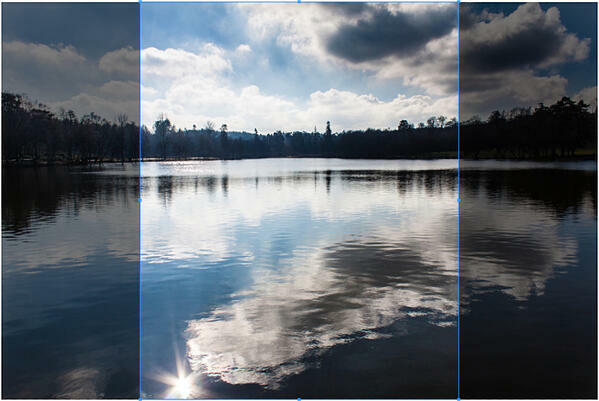 Admin users can preset the different sizes they require the image to be published and specify whether they want the image to be cropped or resized to fit. For each individual image it is possible to edit which area is selected for the crop. 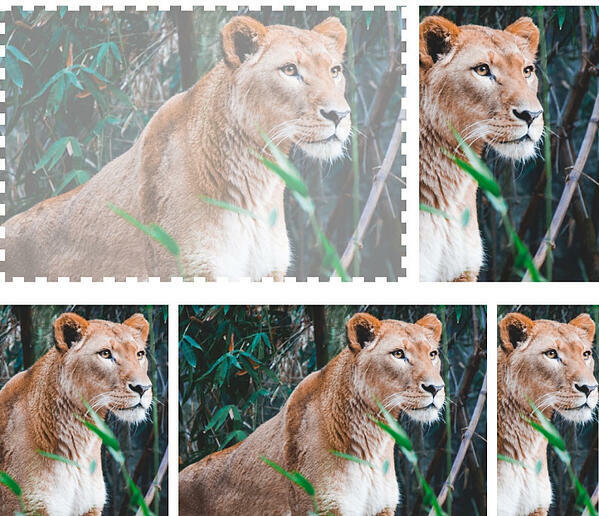 If you don’t specify a crop, Asset Transformer can be set to auto-crop the image, centering the crop to take as much content from the image as possible. Unique urls are created for each resized version of your original image. You can then ‘call’ these urls to automatically publish these images in a variety of different locations. On your website, e-commerce store or social pages, for example. All images are delivered from a Content Delivery Network quickly and reliably, with no dependency on your Asset Bank (once the images have been cached). Asset Transformer is an optional module available to Asset Bank customers who host with us and use our Professional or Enterprise editions. Please contact our support team to request it now.